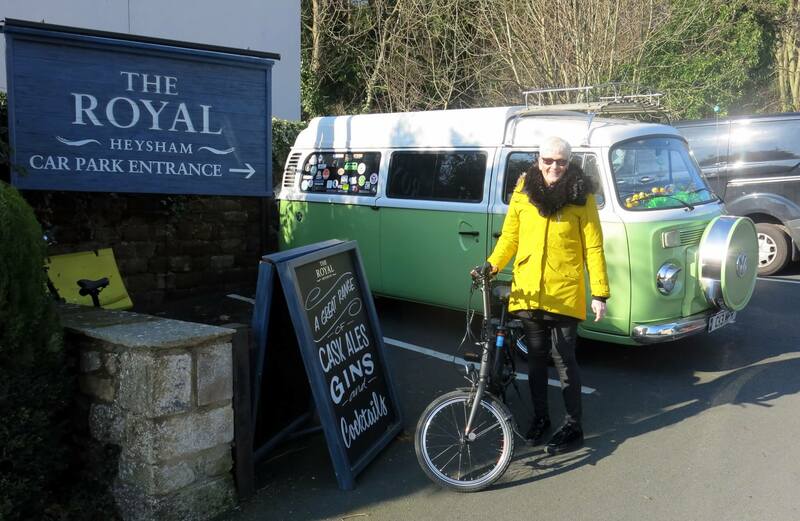 It’s time for Absinthe’s MOT and service which means a trip to Danbury in Yate. As we have done for several years now, we stayed overnight at Knights Folly in Bitton. Julie and Victor, the owners, are so welcoming and it was lovely to catch up with them again. We were up early on Thursday morning to drive to Yate. 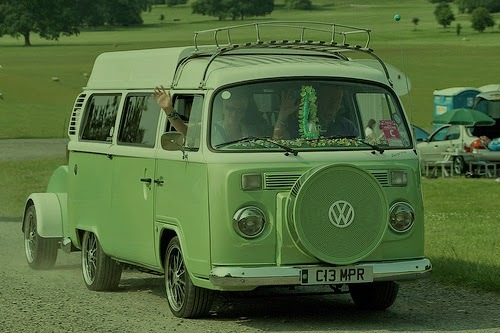 We’d booked a courtesy car, so, once we’d dropped off Absinthe, we headed to Bristol on a glorious sunny summer’s day. We’d found an App that included a walking tour of some of Banksy’s artwork in Bristol, although it wasn’t bang up to date, so we didn’t know how many we’d find. We parked alongside the Thekla nightclub boat to try to spot one of his most famous works, The Grim Reaper, which was painted at the waterline on the boat. We couldn’t spot it and a quick bit of internet research revealed it had been removed when the boat was refurbished and was now in a nearby museum/exhibition at the M Shed in the dock area. Bristol is very proud of its connection with Ardman Productions, who make the Wallace and Gromit films, and they’ve set up a Gromit trail around the city. We spotted quite a few during our trip and the seemed very popular with parents and children alike. We were back at Danbury for 4.15pm and the good news was that Absinthe had sailed through her MOT with no advisories plus they’d done some work for us on the water pipes so we’re good to go for the next 12 months. When we got back to the site this chap popped over for a chat. He’s Australian and was over here to cycle up to John o’Groats on his own. More importantly, he owned a lovely blue T2 back in Oz, which I guess explains his cycling top. On Friday we headed to Cheltenham for Dubtoberfest, a VW festival with a German Oktoberfest theme, which was being held at the Racecourse. Our daughter, Gabrielle and her boyfriend, Jay, who live in Cheltenham were joining us for the weekend and we’d all been looking forward to catching up. Unfortunately, the weather turned over the weekend but it didn’t spoil our fun. On the way, we stopped for lunch in Nailsworth at William’s Food Hall and Oyster Bar. We sat in the rear courtyard garden and had one of the best meals we’ve eaten in a long time. We were soon in Cheltenham and ready to party. We’d planned to stay until Monday but the wind and rain was starting to take its toll on Gabbie and Jay’s tent, so we bailed out on Sunday morning. Alison and I headed to Burford in Absinthe and the weather gradually improved on the way but there was still no sign of any sunshine. Lunch in Burford was just what we needed. Monday was a bit brighter and we headed out into the Cotswolds for the day. We left the site on Wednesday but not before another VW arrived. It was the owners’ first trip out in the van and to say they were thrilled would be an understatement. 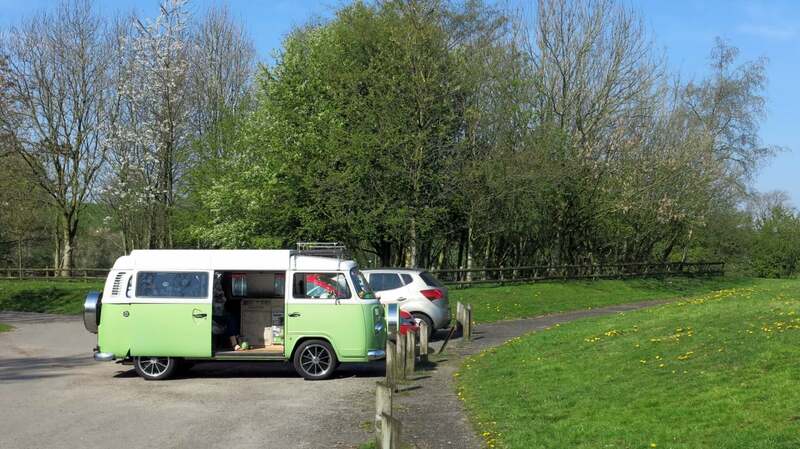 All of us with Campervans remember our first trip – hopefully this will be the first of many for them. As it happened they both worked at the nearby Cotswold Wildlife Park, which was where we were headed and we caught up with them again in the Lemur house. You can hear the animals in the morning from the Burford Caravan & Motorhome Club site and you can also purchase entry tickets at a reduced price from the shop on site. 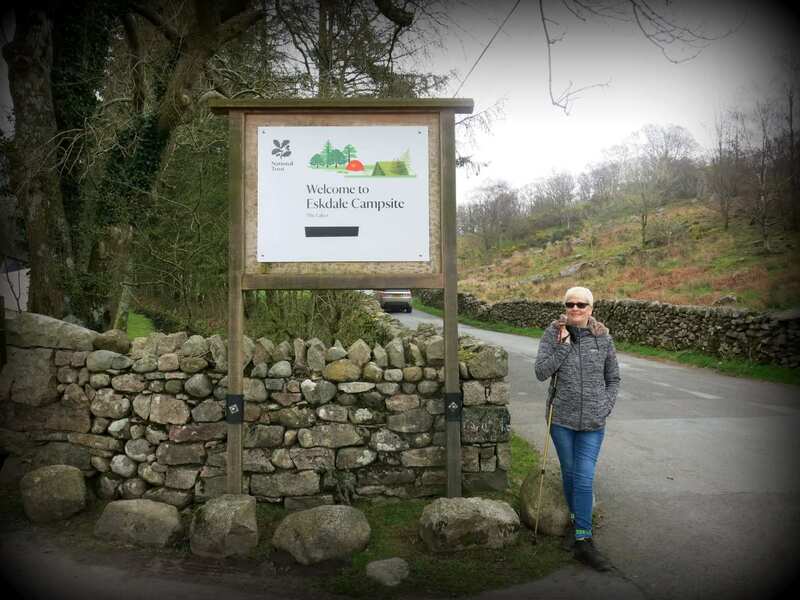 We’d booked tickets to Countryfile LIve at Blenheim Palace and were booked into the Camping and Caravan Club pop up site nearby. It took us a while to find the site but once there we were soon pitched up. We chilled on the Wednesday evening before going to the show on Thursday. The pop up site was excellent with the best toilets and showers that I’ve ever seen at an event like this. There was a regular bus service to and from the show and I’d recommend it if it’s your sort of thing. We chatted to a few other van owners and this lady in particular. They were very fortunate to pick up their van at a bargain price, as someone else won it in a competition but took the cash instead, so the new owners avoided VAT as it had been pre-registered. Lucky them and they certainly do it justice by touring Europe for much of the year. Looks like a great trip. Did either of you get up that climbing wall?